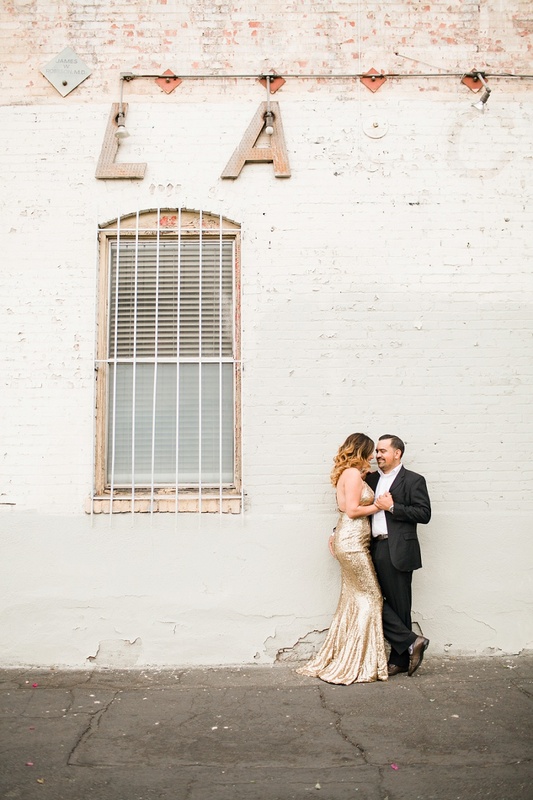 I’m so excited to share this Downtown Los Angeles engagement session with you. 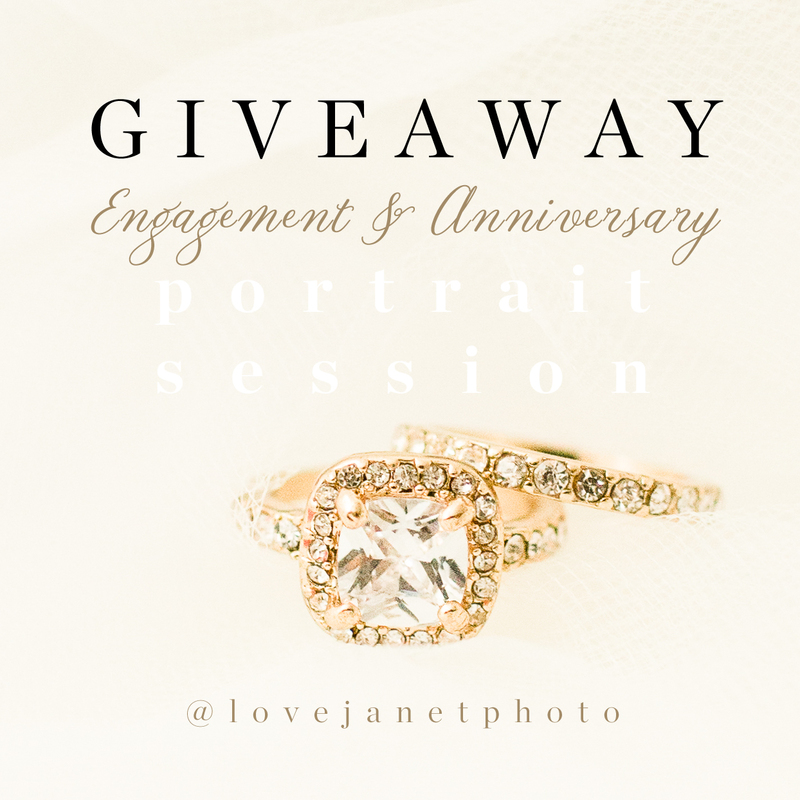 I love, love, love shooting engagement sessions. Especially in downtown LA. There’s just something about that combo of grit + glamour that I’m drawn to for some reason. How gorgeous are these two together? 🙂 So I first met Diana and Johnny back in November 2015 when they booked me for holiday family photos. 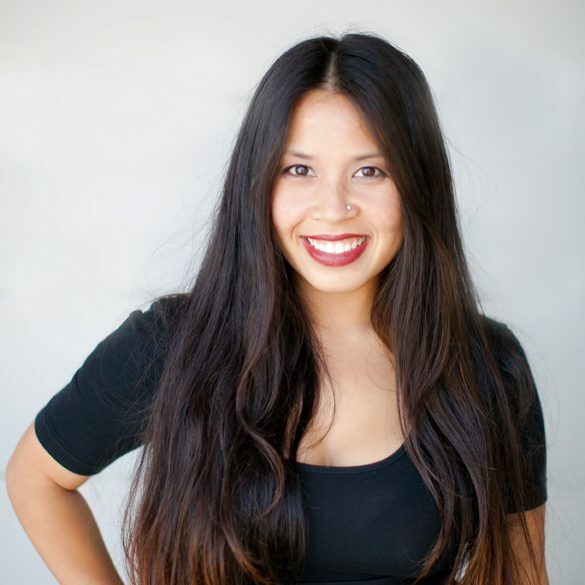 Diana and Johnny have a blended family and both have 2 kids each from previous relationships. It was so cute seeing all 6 of them together that day. 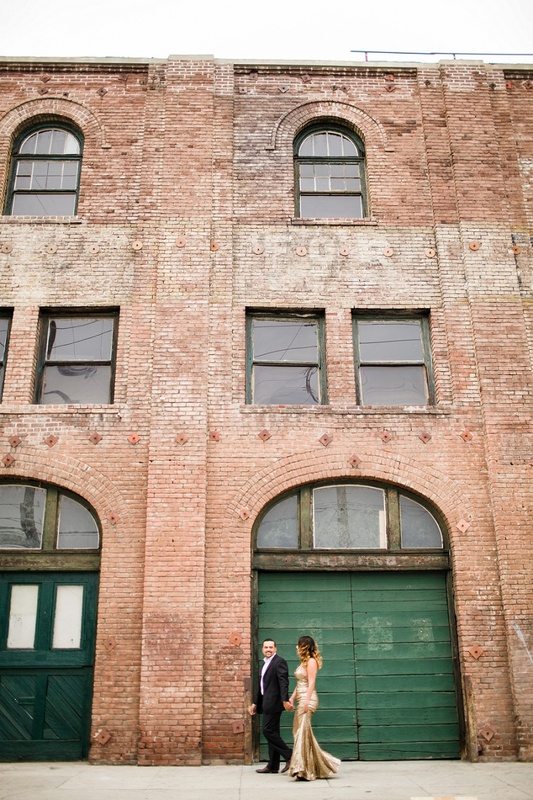 Little did Diana know what was about to unfold later that evening after their family session. Johnny made special plans for just the two of them for dinner. He told her that he wanted to take her out because she was already dressed up (how sweet!) and that his mom wanted to have the kids over to spend some time with them for the weekend. When they got to the restaurant, Johnny suggested that they step outside to the balcony area. He told Diana that he wanted to scope out the place because he had never been. So, she obliged. But when they stepped outside, she noticed all 4 kids standing there with roses in hand + all of her close friends and family with their phones out (recording the whole event). But really, can we talk about all that bling?! 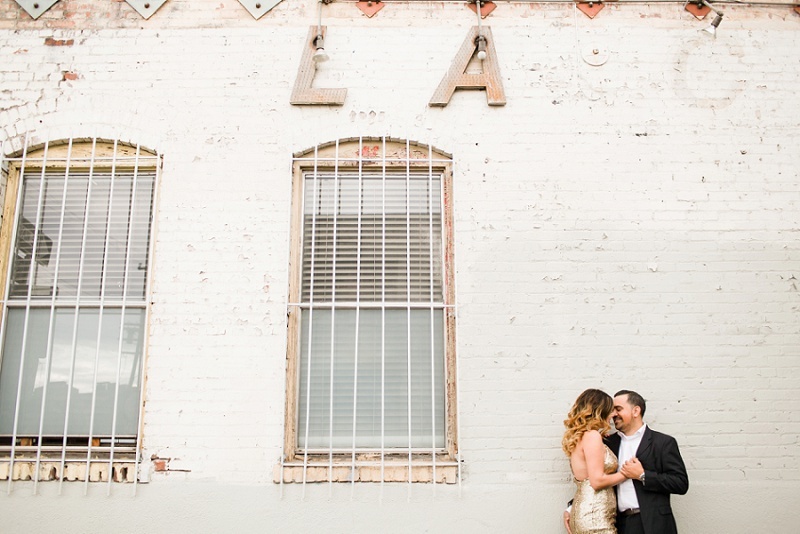 Downtown Los Angeles made such a perfect backdrop for their engagement session. 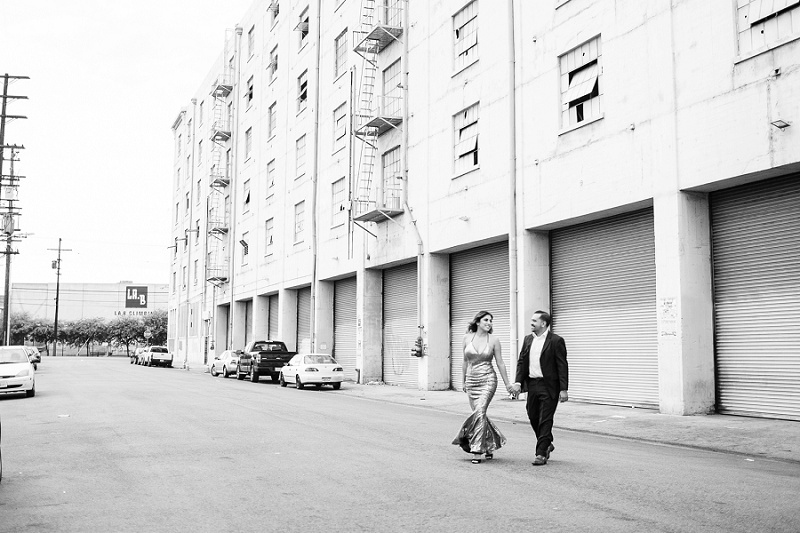 So I took them to shoot in random alley ways but I just love that they trusted me with the entire shoot. I sometimes wonder if my clients ever think for a split second like, “What the heck is she doing” or “I wonder what is going on in that brain of hers?” Ha! 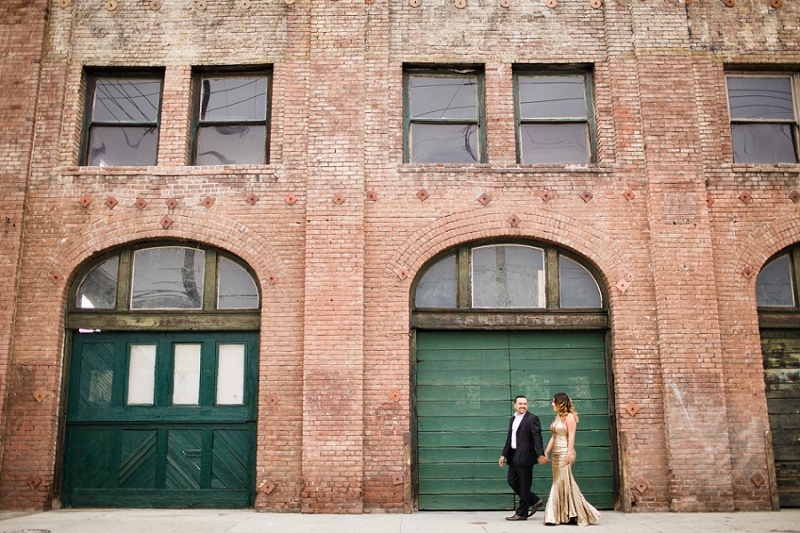 I love shooting on the old bridge in downtown LA because the light is always so perfect during golden hour. Hopefully the city never tears it down. It seems like such a historic landmark. 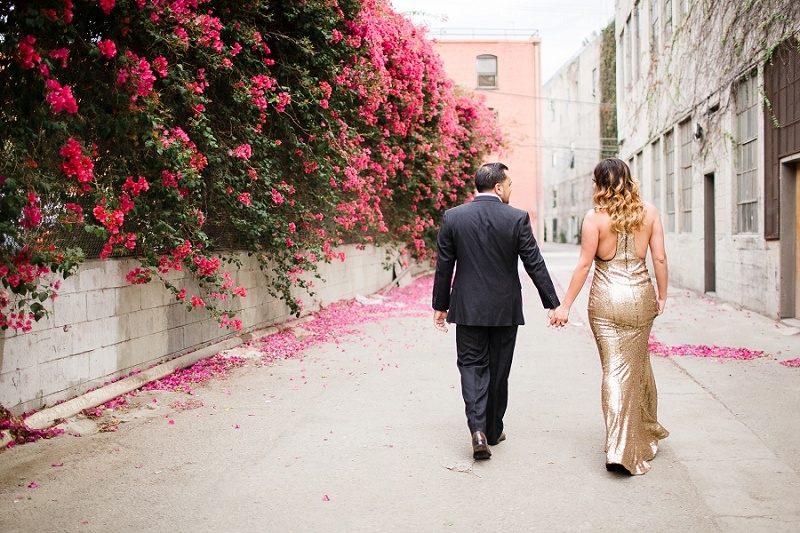 Anyone else want to have a downtown Los Angeles engagement? 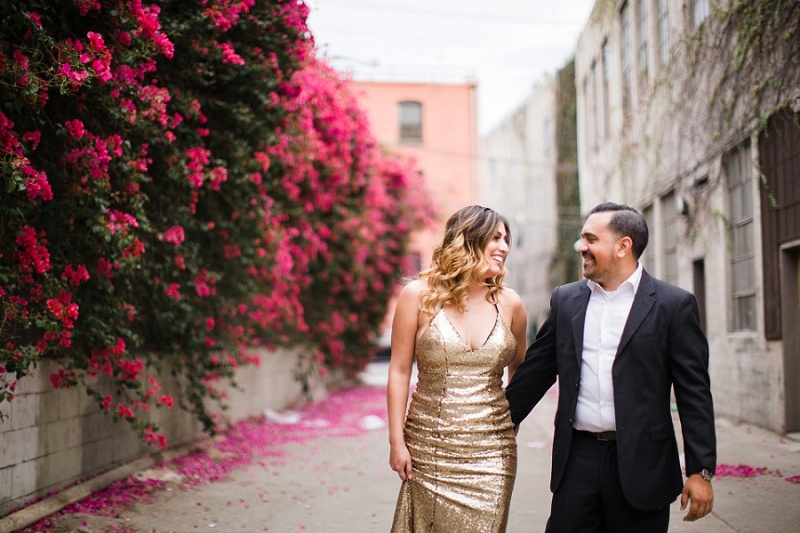 Diana and Johnny are getting married next weekend and I can’t wait to shoot their wedding. I know it’s going to be super fabulous. Stay tuned for some sneak peeks on my Instagram page in a couple weeks. Hope you enjoyed the post + photos.